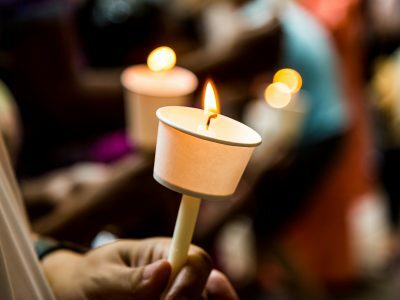 The Big Idea: We can’t control events of community violence, no matter how much we wish we could. But we still hold a lot of power in our own hands. When children hear learn of random acts of violence, whether near or far, their sense of safety in the world is challenged. Watch this webinar to learn strategies to help reassure, soothe, and comfort them. 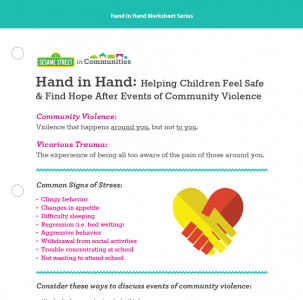 In this webinar, content creator Kama Einhorn will help us to understand the difficult reality of community violence and its effect on young children. 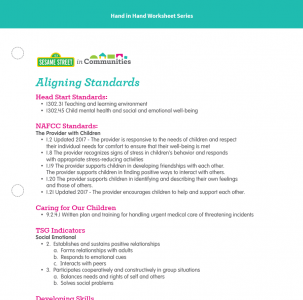 More than that, she’ll walk us through five strategies we can use to offer comfort and hope to the children and families we care for. We’ll learn that even though can’t control many events, we still hold a lot of power in our own hands. 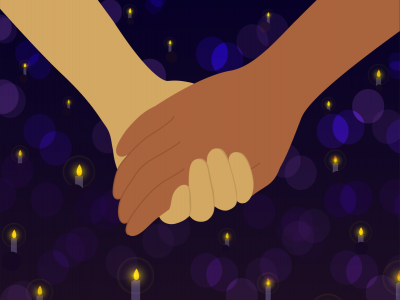 Look at ways providers and caregivers can take care of themselves during troubling times and after disturbing events so they can be at their best for children. This webinar will be available on October 31, 2018.